Any vintage recording sporting a title that suggests the listener, especially a teenage, will be guided in life by a middle-age adult perks my attention. 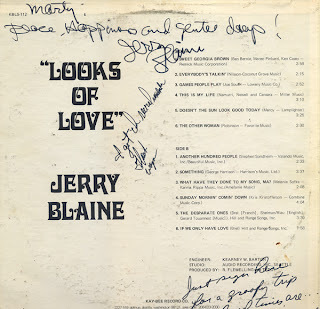 Many times the message on this type of record is dated, convoluted and frequently humorous for the wrong reasons. 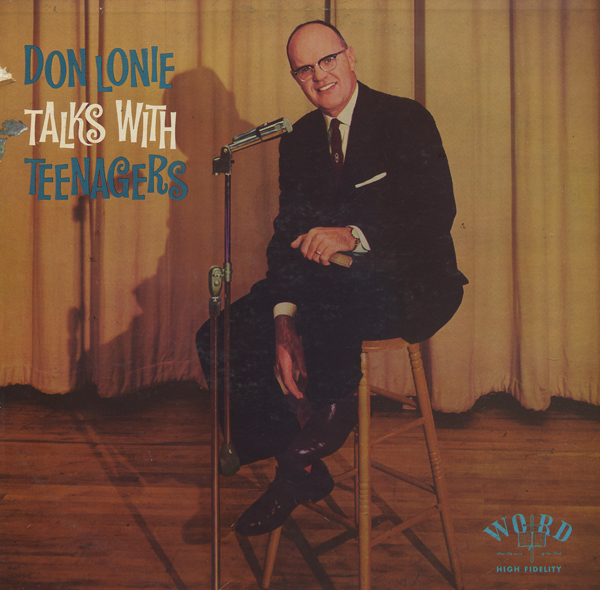 Unfortunately for me (as a fan of convoluted messages) Lonie is still funny and serves up a worthwhile message almost 50 years after he made this recording. His approach accounts for how popular he was in his time. He even, humorously, rails against smoking on the album. Apparently, in 1962, we understood cigarettes were bad for your health without being alerted by all the warning labels or lawsuits. 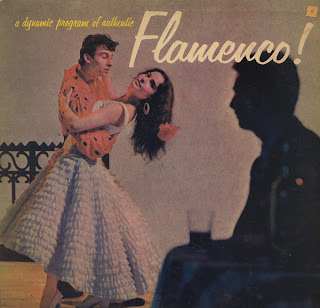 Here we have yet another flamboyant album cover featuring a fun play on words/visuals. As I've said before, I could collect piles of these "island" albums simply for the cover art. Of course there are treasures to be found on the vinyl. 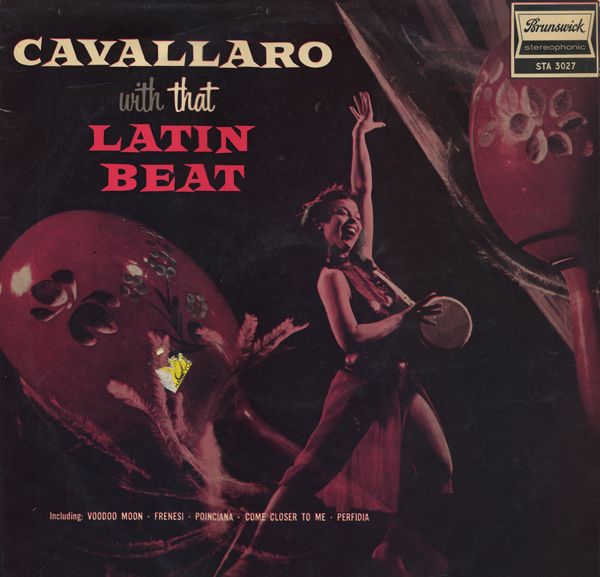 On this album are a number of "lounge-styled" numbers that I find appealing over the standard "calypso". 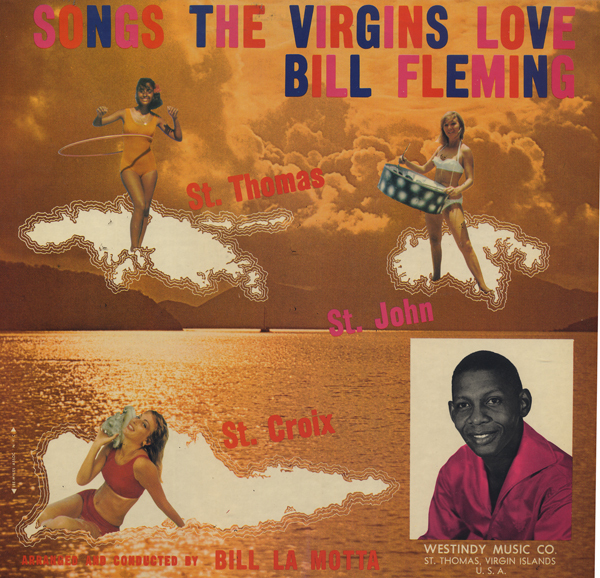 This is a obscure album and there are only a few references to Bill Fleming to be found online. 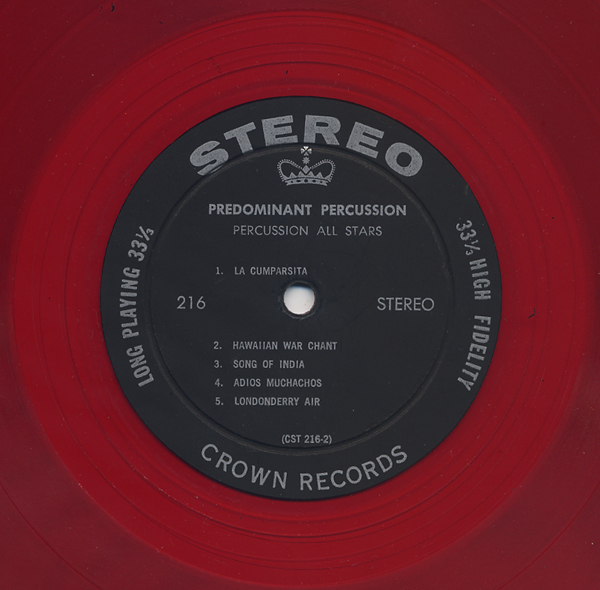 Musicians include Bill La Motta, piano - Frank Jarvis, drums - Leonard Creque, Guitar - Iggy Matthews, percussion - Aldis Samuel, conga - Errol Peterson, Bongos and Leyburn Watkins, Bass. 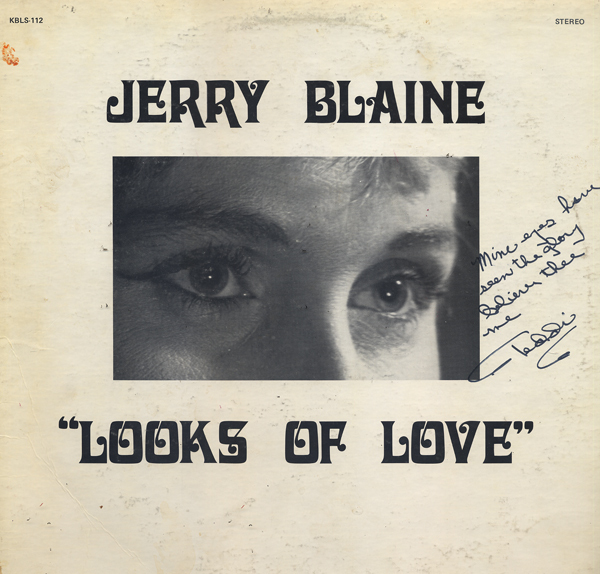 The April 17, 1965 issues of Billboard gave this album a listing with three stars. 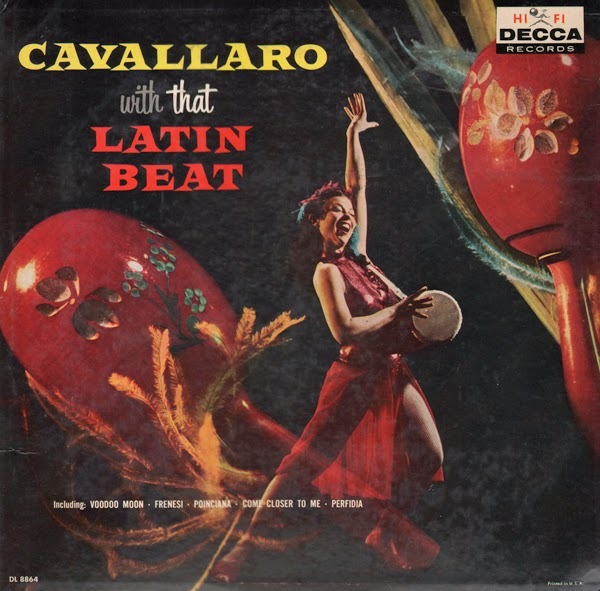 Here we have a better than average, "exotica flavored" Carmen Cavallaro album featuring Decca stereo separation. 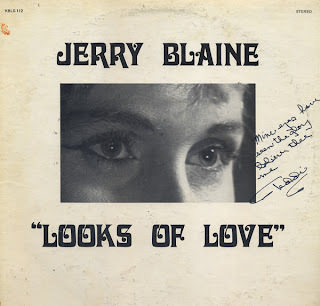 I noted a copy of this album online, released by Decca in 1958 with the same cover art as the Brunswick release. My cover art printed dark with a somewhat "purple" cast by comparison. I also noticed a listing on UK Ebay for this Brunswick release with a date of 1959. Brunswick Limited was a branch of Decca located in England. 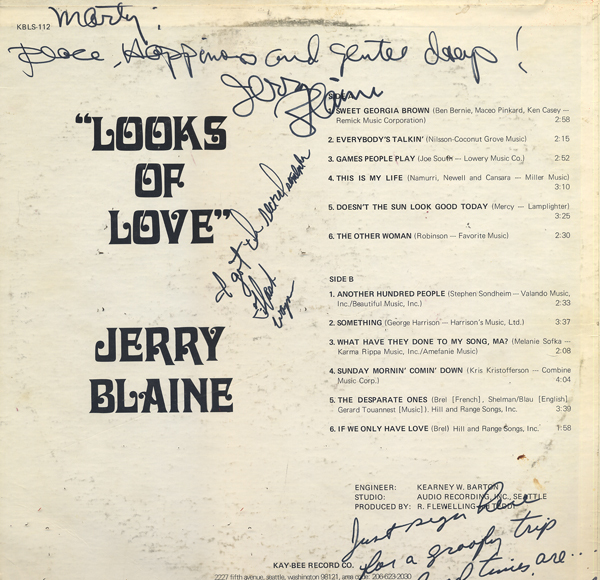 Above is an example of the better, Decca printed cover. Here we have another album released during the wave of percussion recordings which flooded the market in the early 60s. This is a live album featuring Bob Swan, Earl Zindars, Bruce Spencer, Chuck Speas, Ralph Roberts and Doug Allen. Direction by C. Warren Hard. The sound lacks a little depth which might be expected in a live setting. A studio album would have been better showcase for the inventive material. The track Fickle Weather is terrific and takes advantage of the "echoing" nature of the hall setting at West Virginia University. The song is a long and mood setting piece. Dot Alverson and The King's Trio. Bethlehem was purchased by King Records. King acquired half interest in the company in 1958 and then bought out the remaining half in 1962. I thought the artist was going to be a local (Cincinnati, Ohio) lounge act, but then I noted the album was recorded by EMI in London, England. I did a search and found that Michael Holliday was a vocalist who achieved some success in England in the 50s signing with Columbia's EMI label in 1955. 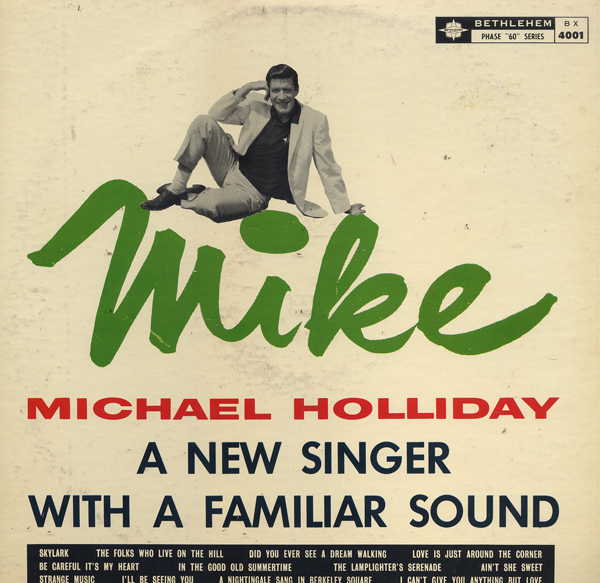 Holliday had an ongoing problem with stage fright and had a mental breakdown in 1961. He committed suicide two years later, dying from a suspect drug overdose. Columbia released a tribute album in his memory which included an eulogy by Bing Crosby. Apparently, the "familiar sound" was Bing Crosby. What a way to market a singer... a guy who sounds like so and so... An unavoidable comparison, I guess. 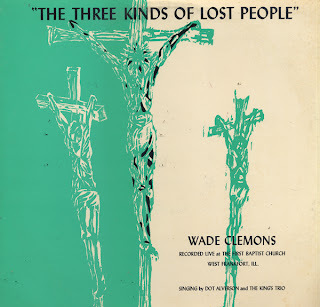 Somehow Bethlehem acquired the rights to press and release this record in the U.S. sometime in the late 50s or early 60s. I can't find any mention of the set online. 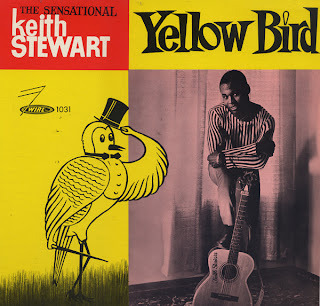 I love these "island" records because many of them feature graphically bold covers, normally comprised of a black and white photo mixed with bright color. I could probably collect them all just for the cover art. 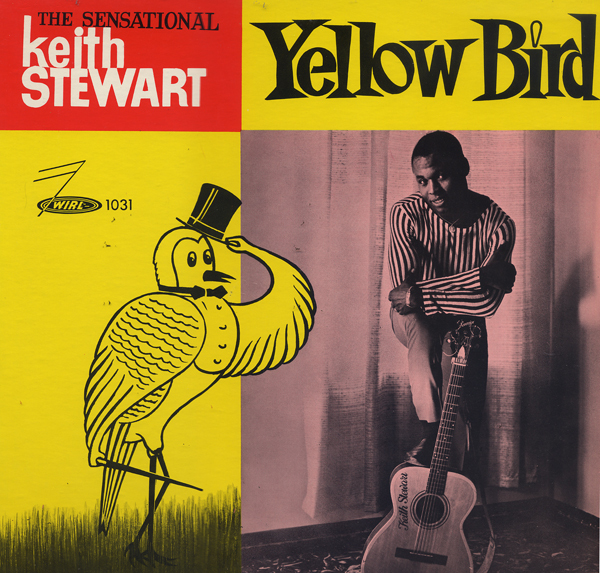 This album is a simple folk recording from a popular Caribbean artist who passed away, November 3, 2010. 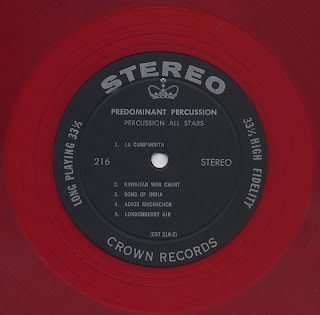 This could be the only Crown LP that I've found on red wax. The album sports a graphic cover design influenced by a trend started by Enoch Light/Command. 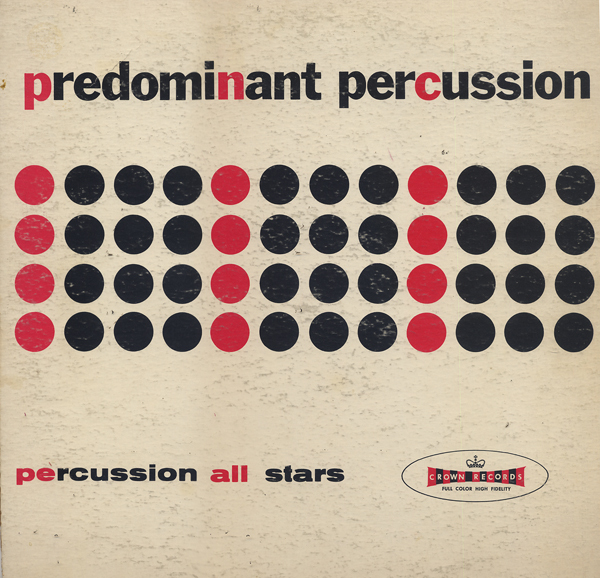 In fact, Light also started the percussion trend which many labels tried to cash in on. 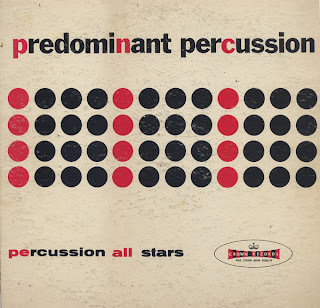 This album mixes exotica standards, Light's "light pop & ping pong" approach and a touch of cool jazz to create a competent percussion set. If you check out the links above, you will find that the band was made up of excellent, if not heavy weight, musicians. 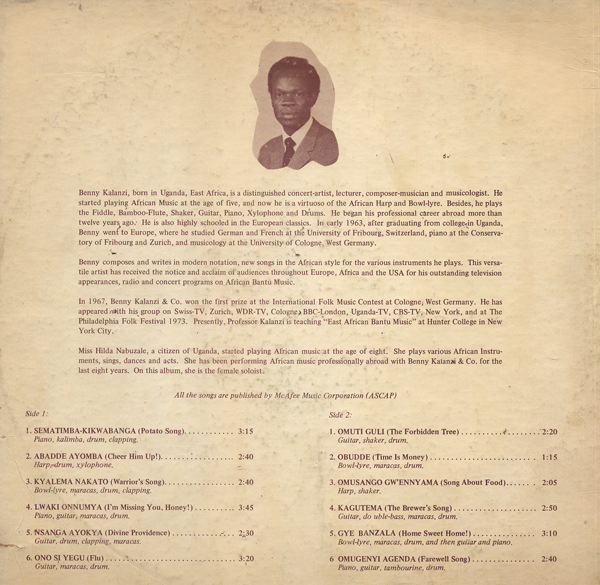 From the back cover: Benny Kalanzi, born in Uganda, East Africa, is a distinguished concert-artist, lecturer, composer-musician and musicologist. He started playing African Music at the age of five, and now he is a virtuoso of the African Harp and Bowl-lyre. Besides he plays the Fiddle, Bamboo-Flute, Shaker, Guitar, Piano, Xylophone and Drums. He began his professional career abroad more than twelve years ago. He is also highly schooled in the European classics. 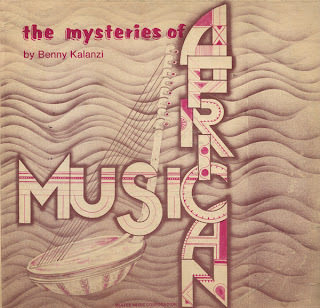 In early 1963, after graduating from college in Uganda, Benny went to Europe, where he studied German and French at the University Of Fribourge, Switzerland, piano at the Conservatory of Fribourg and Zurich, and musicology at the University of Cologne, West Germany. 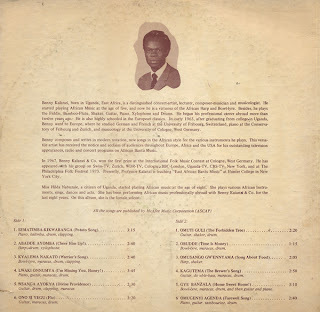 Also from the back cover: Miss Hilda Nabuzale, a citizen of Uganda, started playing African music at the age of eight. She plays various African Instrments, sings, dances and acts. She has been performing African music professionally aboard with Benny Kalanzi & Co. for the last eight years. On this album, she is the female soloist. Apparently, Kalanzi also publish a 48 page song book that was sold separately or with this record for $6.95. At the time of release, Kalanzi was a professor of East African Music at Hunter College, in New York City. I found a reference to another Kalanzi album online titled African-American Pop Muisc. The few online references seem to be from the 1970s. I did find another reference to Kalanzi, who was to play at gig at the 41st Independence Day celebrations at The Kololo Airstrip in 2003 (Uganda). This is a great record featuring unique vocals and interesting instrument blends.